View your luxury marquee in 3D before a single guest has arrived. 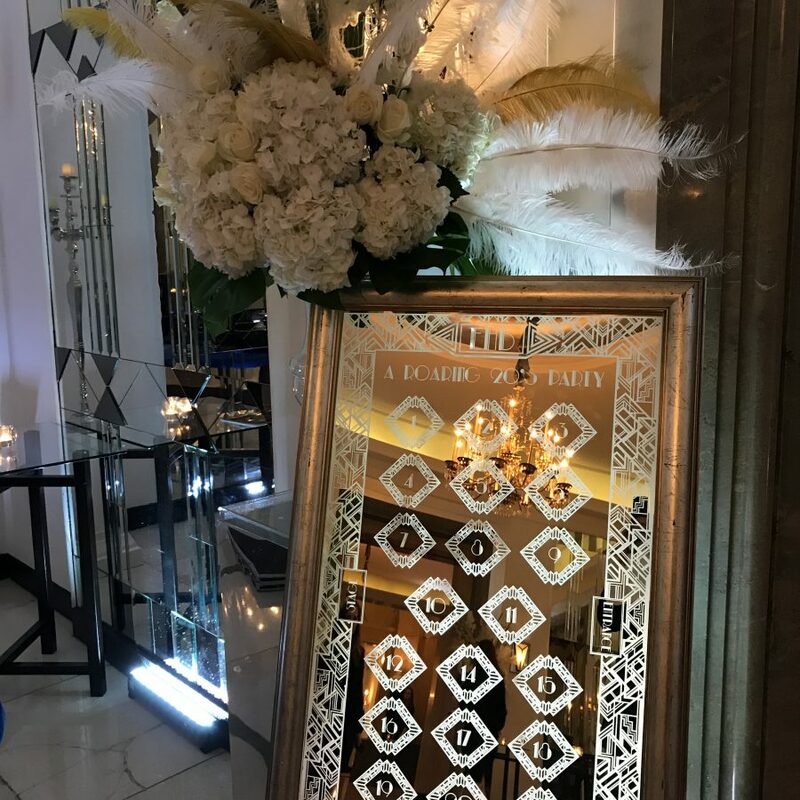 From the moment we see the space you have set aside for your event, we will begin taking notes and photographs to enable us to create a detailed design for your function. This enables us to create a detailed vision for your luxury marquee hire before you even set foot inside the marquee. The level of precision we generate in our event proposals is what we like to call ‘event architecture’. 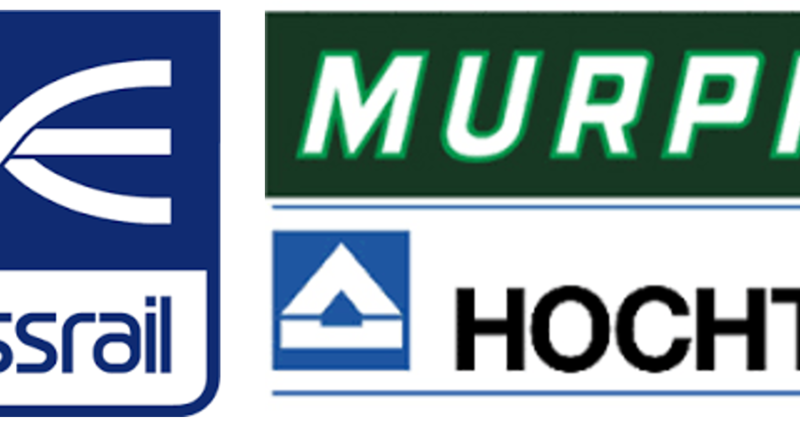 It is this level of professionalism and detailed planning – with every element is mapped out for you – that sets us apart from our competitors. Our 3D event designs are rendered into videos, so that you can fly through your marquee event space. 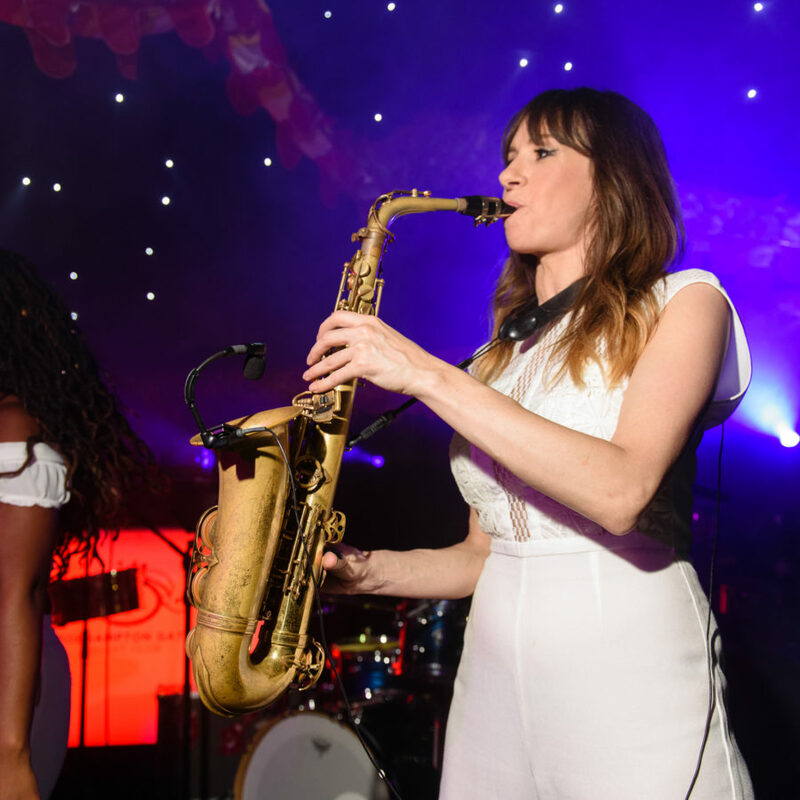 Every time a client uses our luxury marquee hire services, we produce a tailor-made event video to highlight the position of all the elements in our proposal. 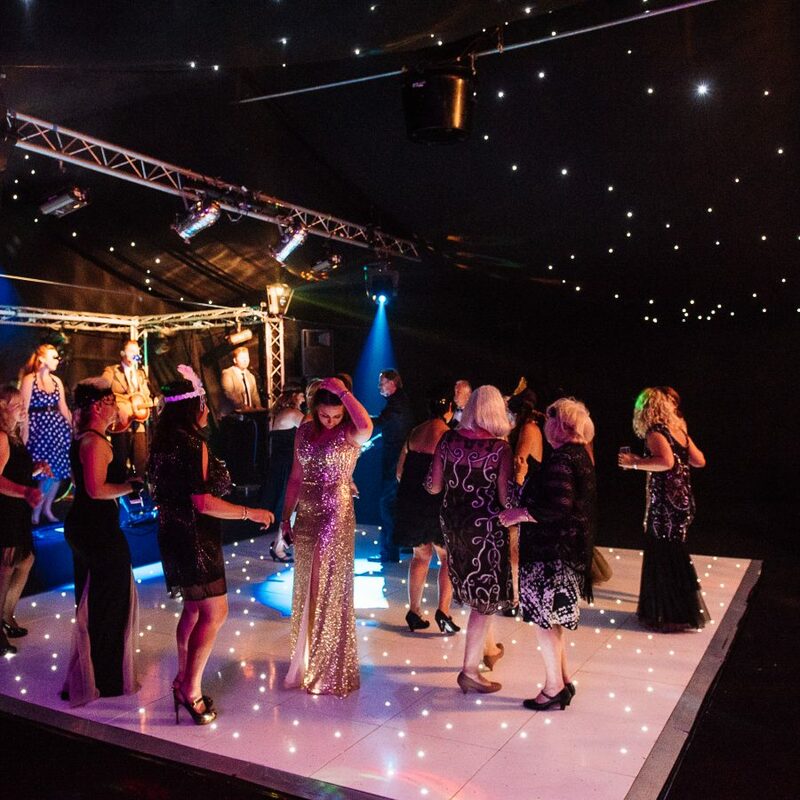 We do more than just provide high-end, luxury marquee hire. 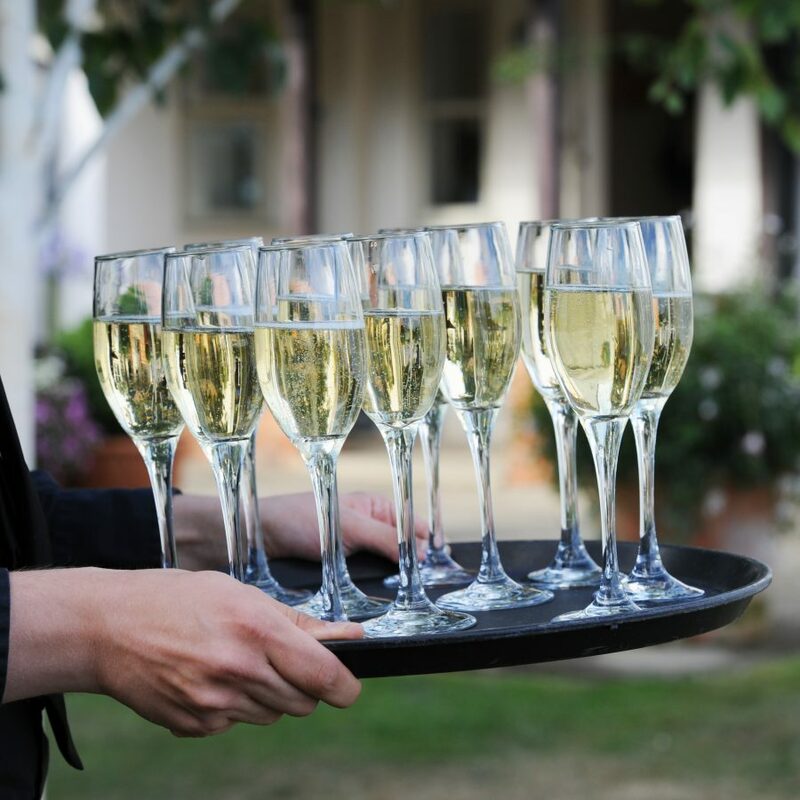 Our luxury marquee hire team also provide a wide range of event services. Experience our exceptional design and even better finished product. Our Marquees look great as video but look even more beautiful in real life. 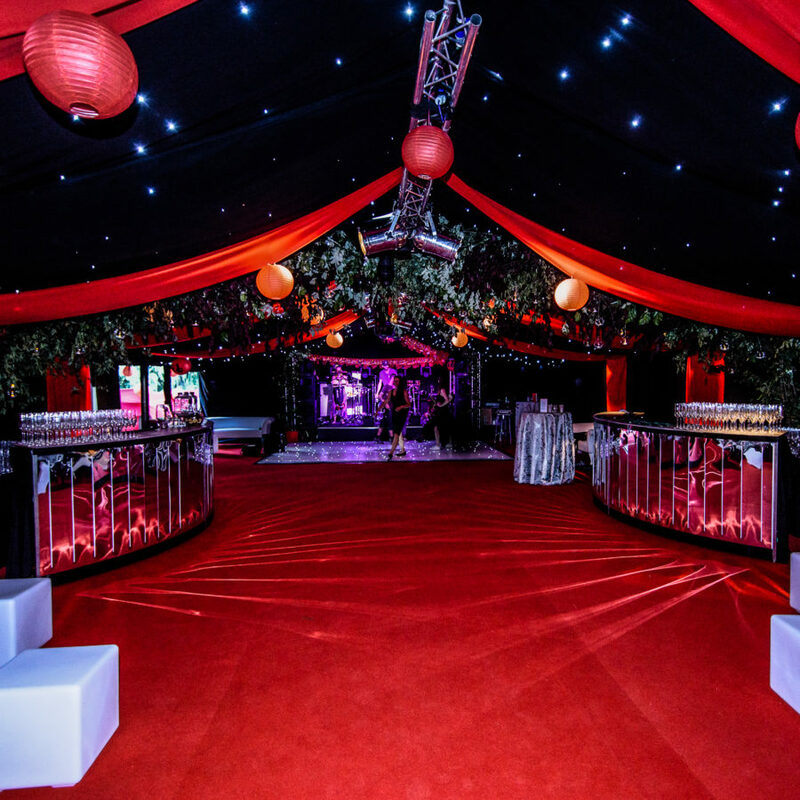 Get started on the right track with an incredible party marquee. Our multipurpose structures are incredibly adaptable for all types of events. 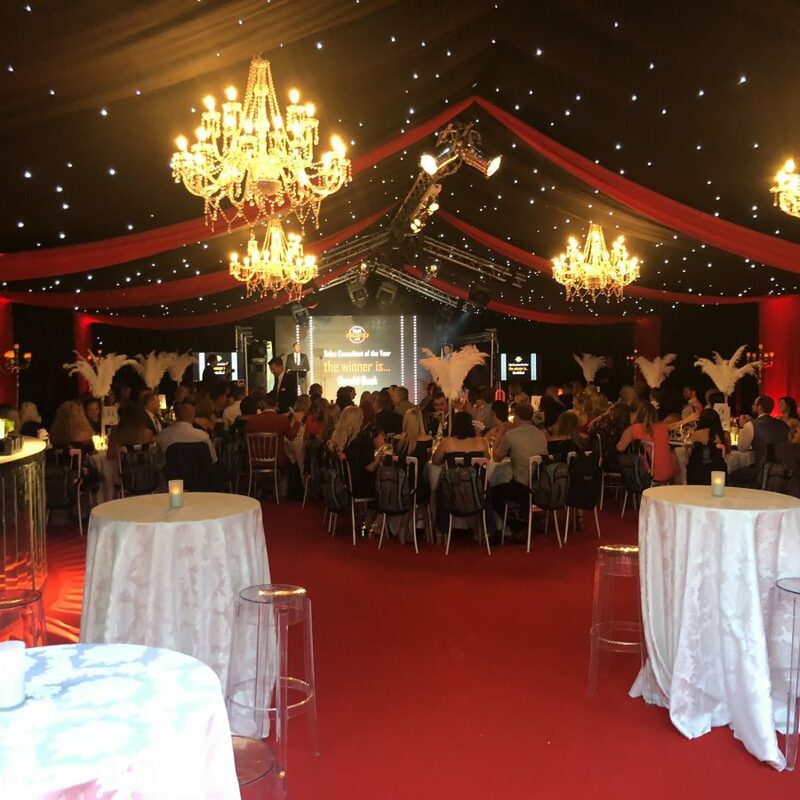 Whether you are looking for luxury marquee hire for a banquet or party marquee for an extravagant birthday – our party marquees have the wow factor. World class structures for your corporate events. 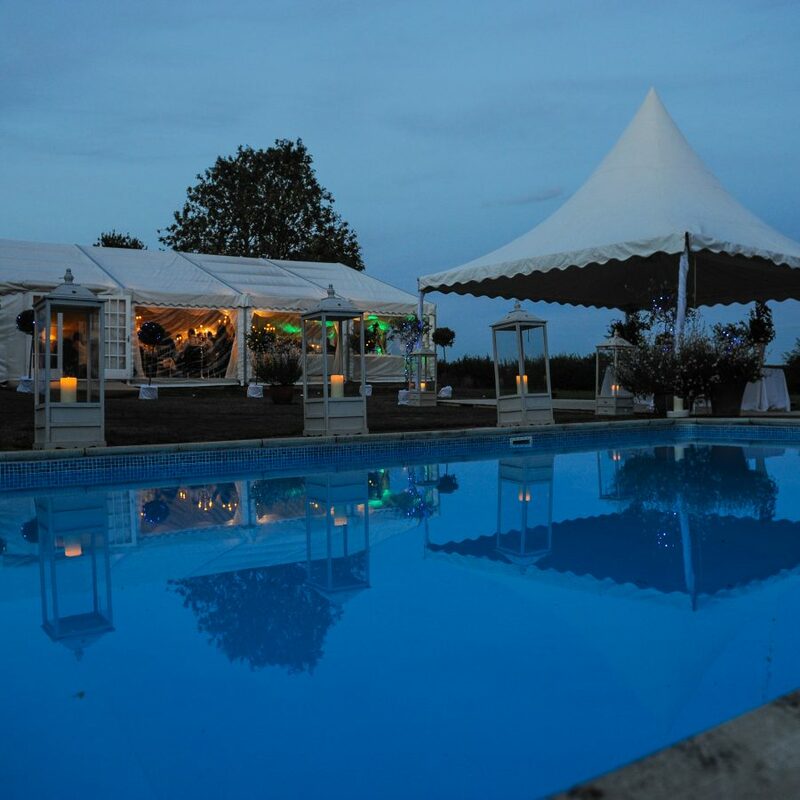 When it has to be perfect, look no further than our fantastic range of beautiful marquees. 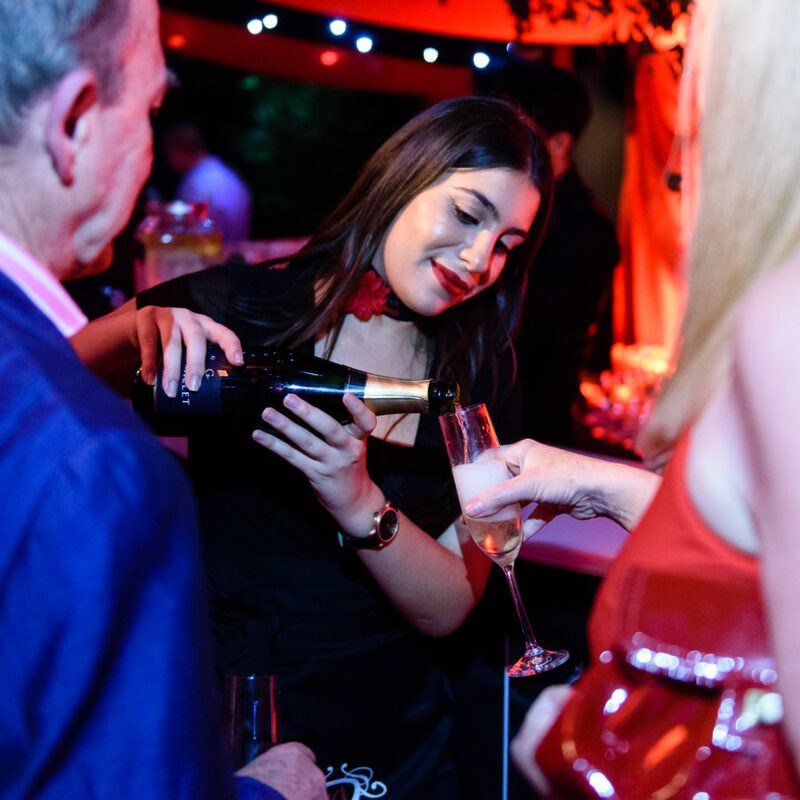 We offer an out of the box event solution, co-ordinating every aspect of your corporate marquee from delivery to take-down. 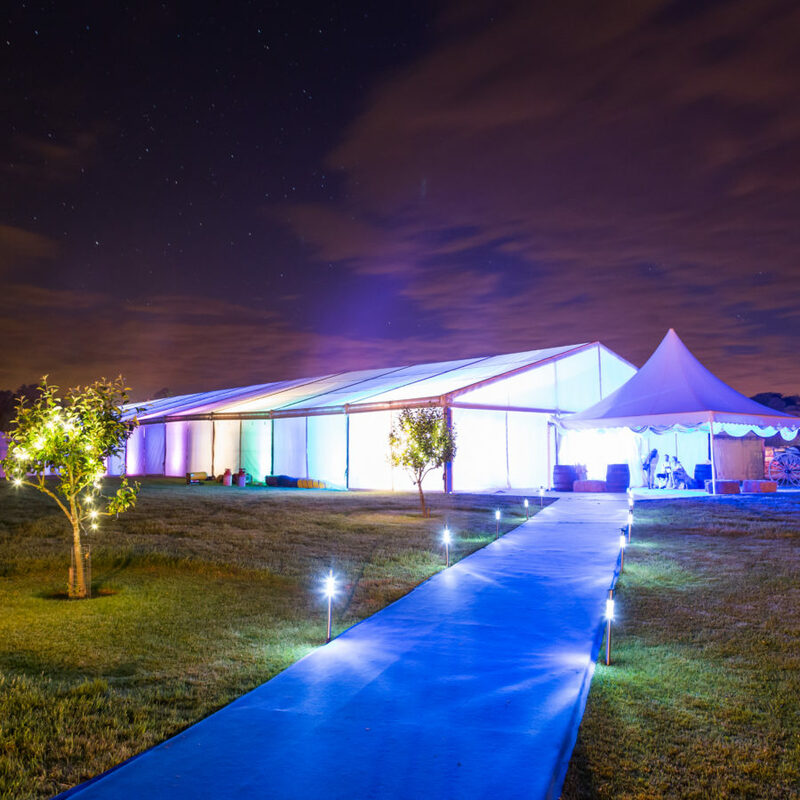 Themed marquees are an excellent way to create breathtaking event-scapes. 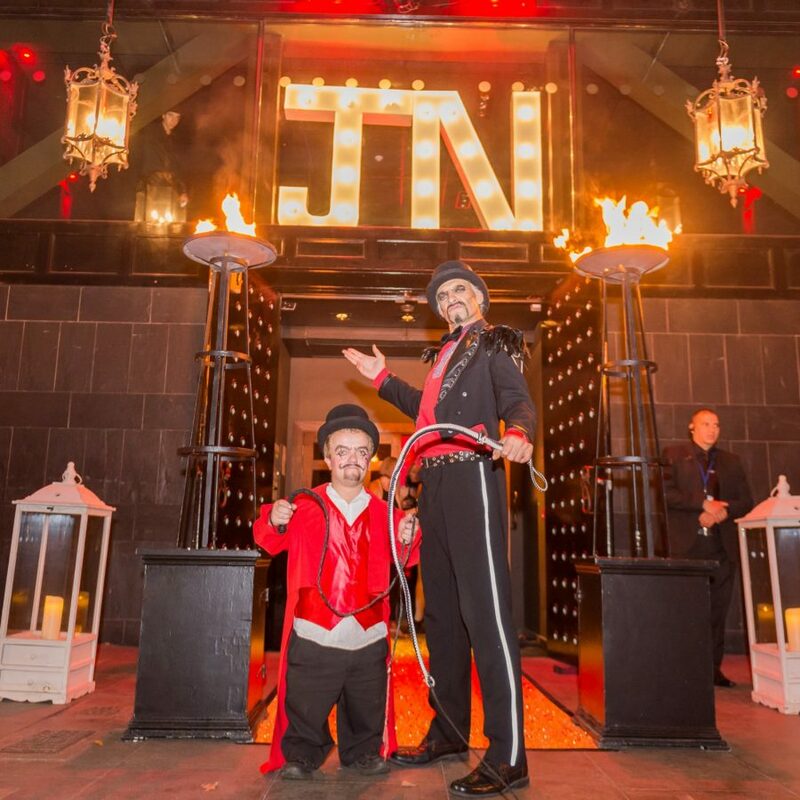 Our luxury hire marquees are brilliantly adaptable to create jaw-dropping themed event spaces. 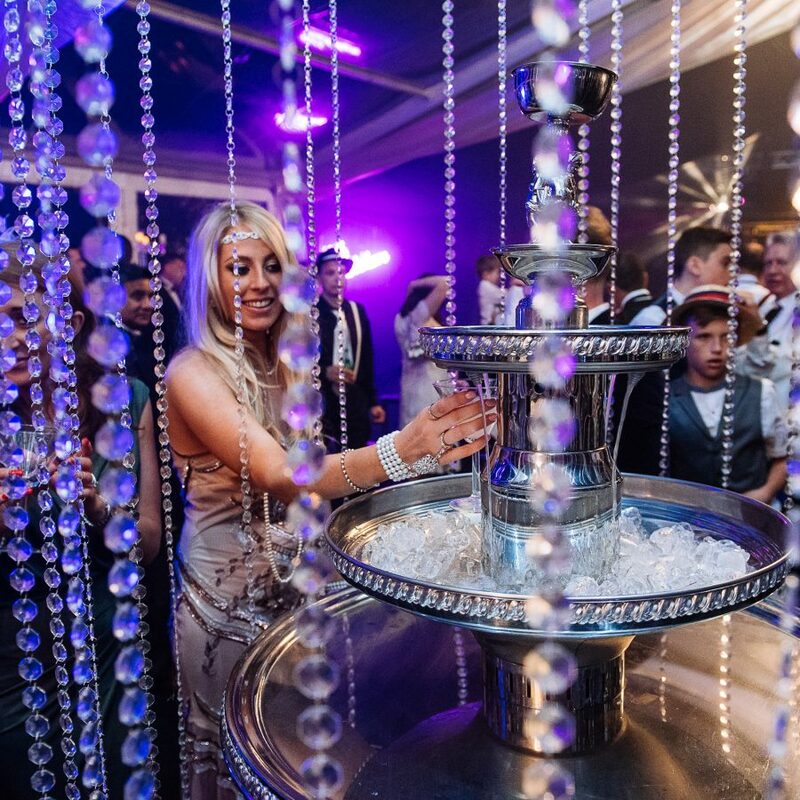 See how magical our themed marquees could make your special occasion. 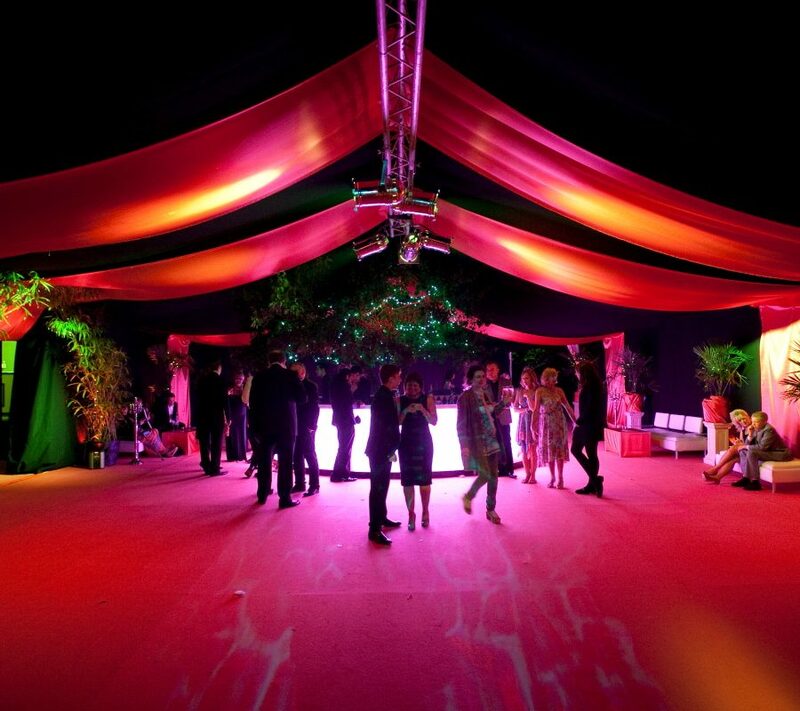 We provide stylish party marquees with elegance and sophistication. 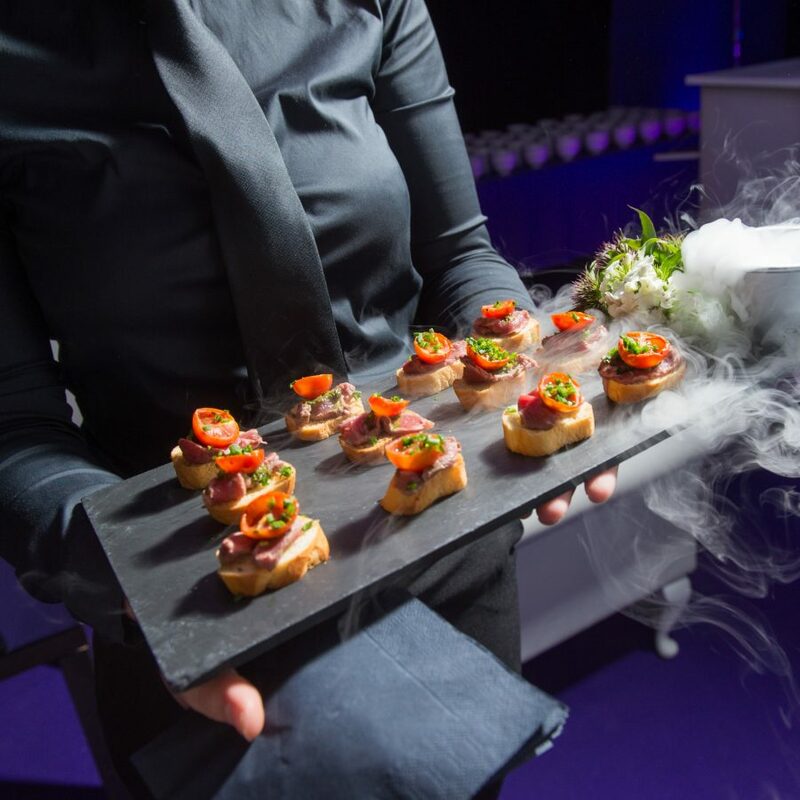 We offer a full range of party ingredients for your luxury marquee hire. 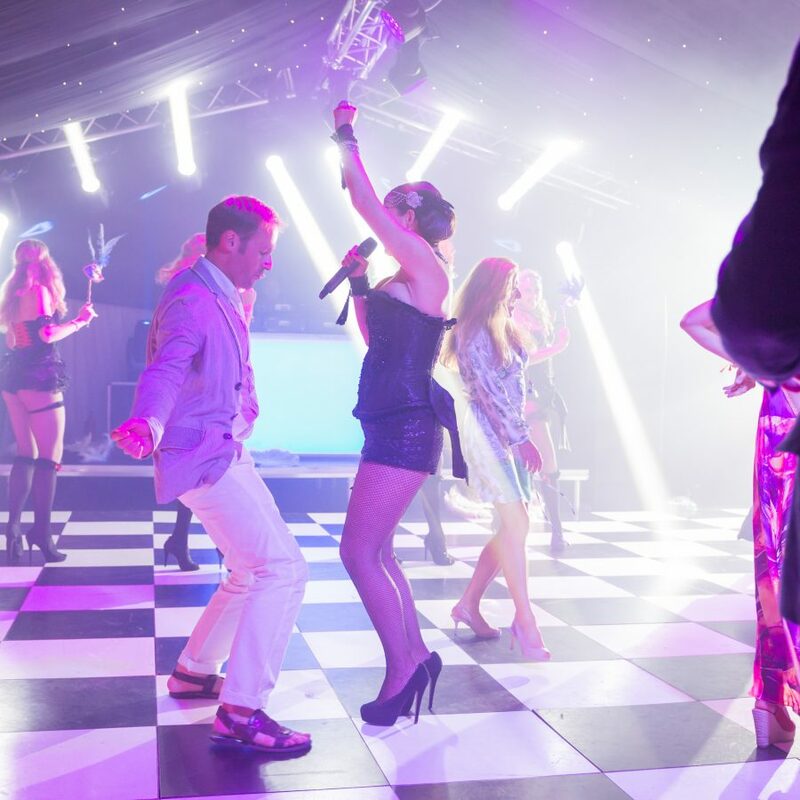 Modern and enigmatic, our unique nightclub marquees are the ideal space for an incredible party. Weddings demand exceptional attention to detail, and our wedding marquees fulfil that requirement with aplomb. With beautiful entrances and stunning linings our marquees create wonderful memories in gorgeous settings. 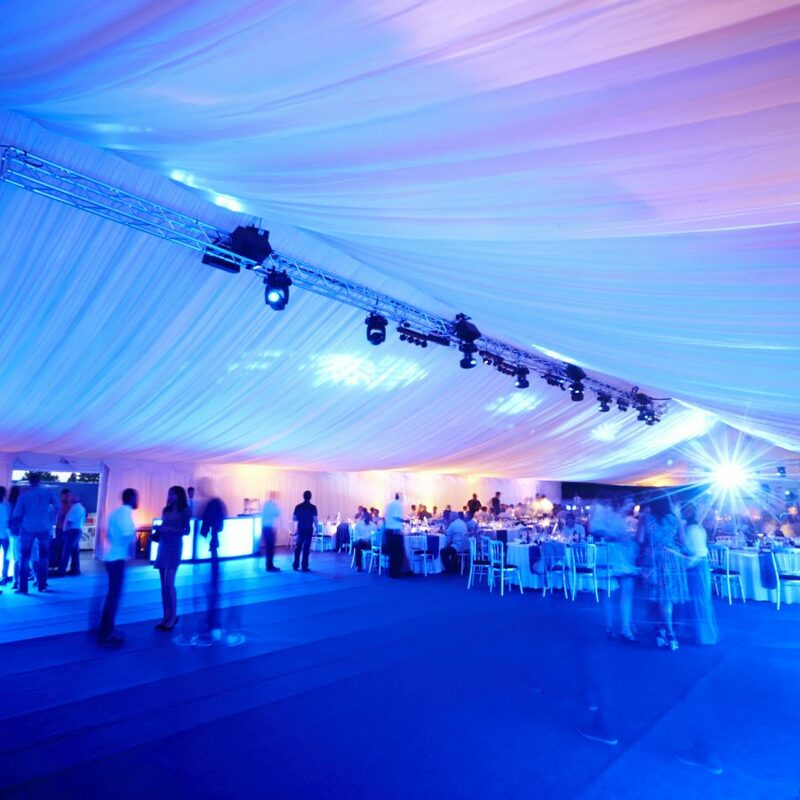 See how amazing your event could be with one of our beautiful marquee structures.